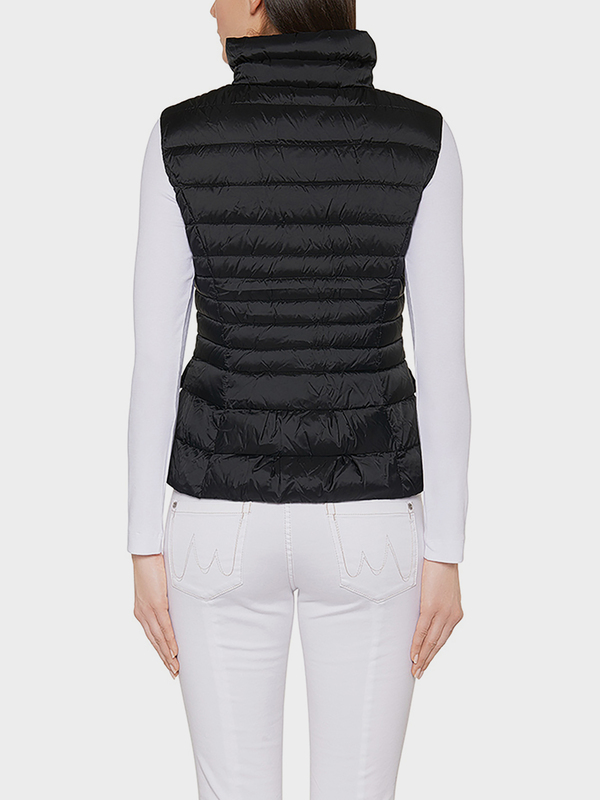 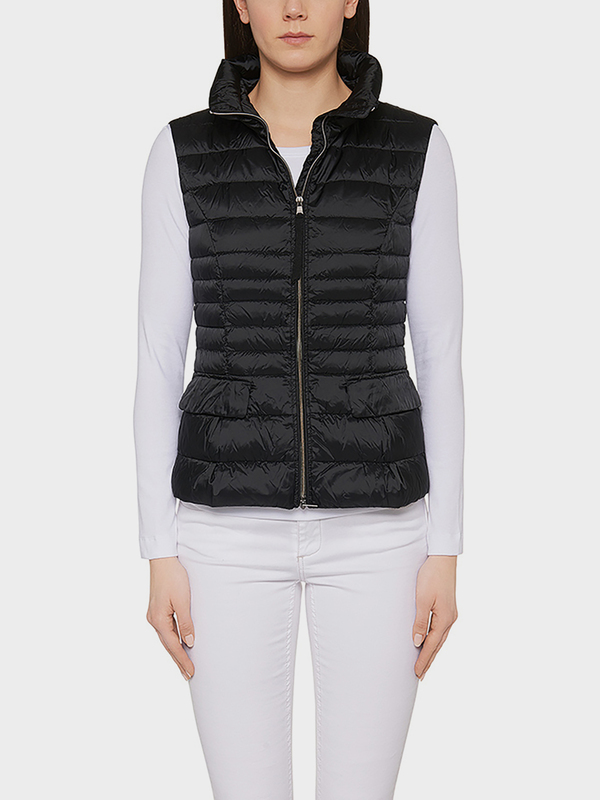 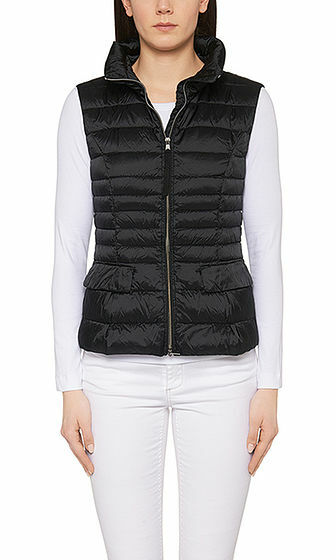 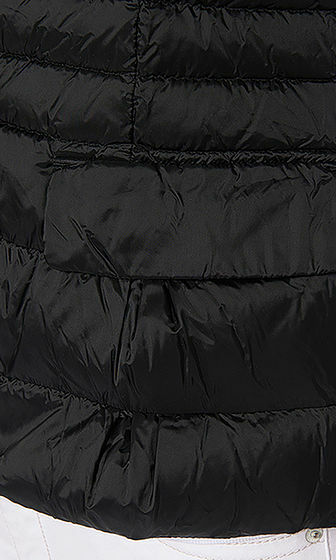 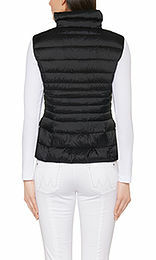 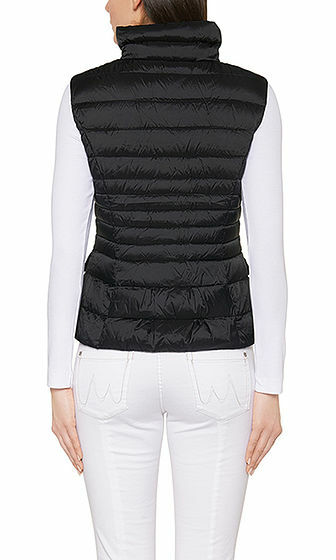 This decoratively padded waistcoat with a high, upright collar is filled with warming down. 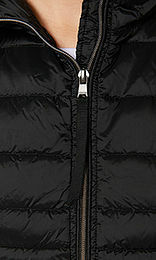 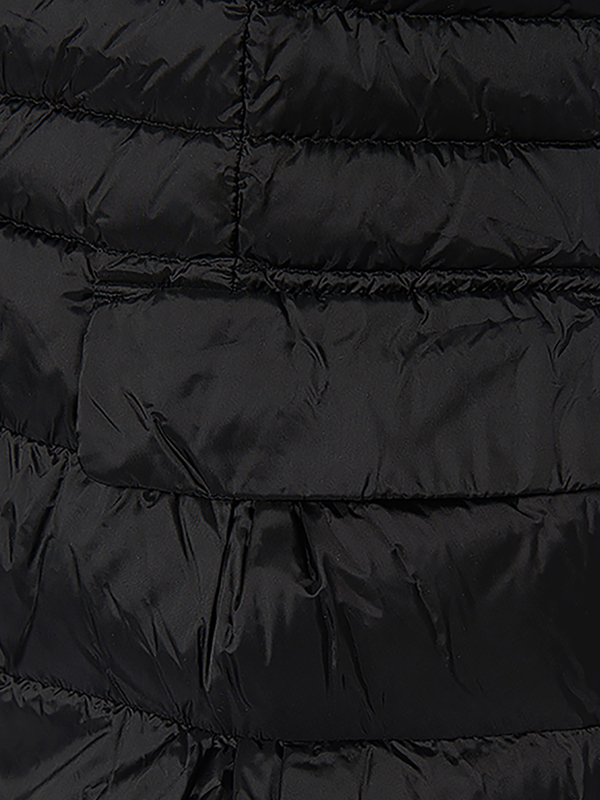 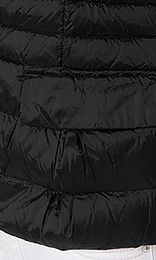 A glittering front zipper and two patch pockets with press studs complete the high quality leisurewear styling. 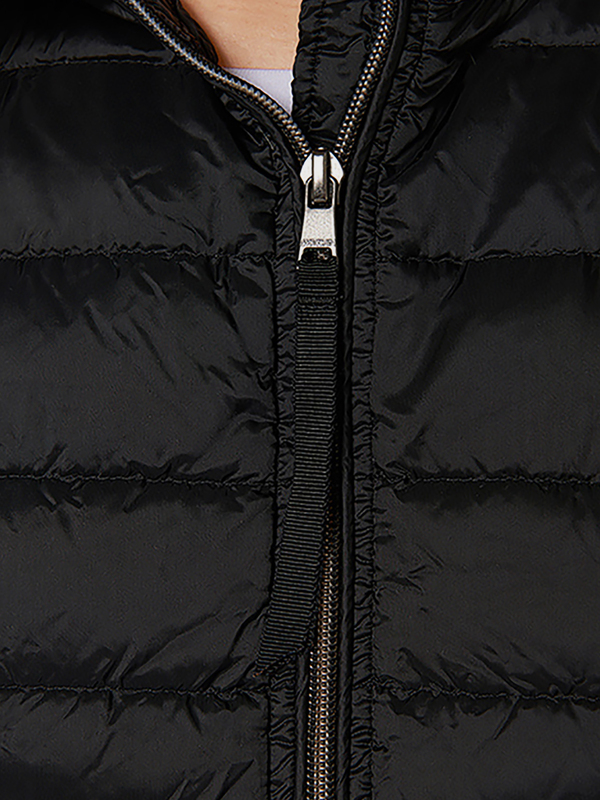 An ideal fit is ensured by the neatly tailored silhouette.